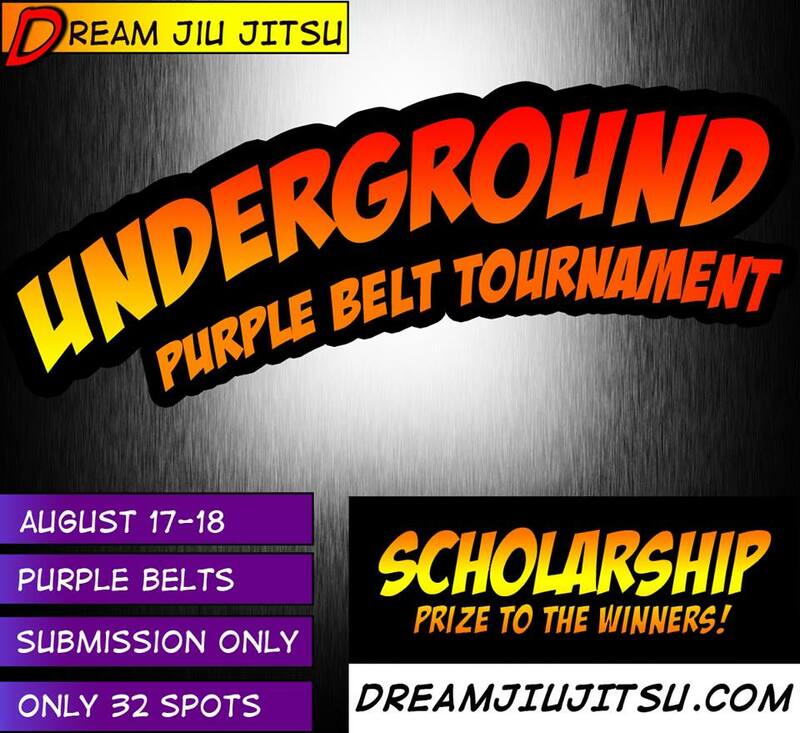 Brea Jiu-Jitsu to host Dream Jiu-Jitsu Underground Tournament! Brea Jiu-Jitsu Student Featured on GracieMag! 10 year old Marissa was the subject of a featured article on GracieMag for her exellent teaching of the knee slice pass! Check out the video and link.